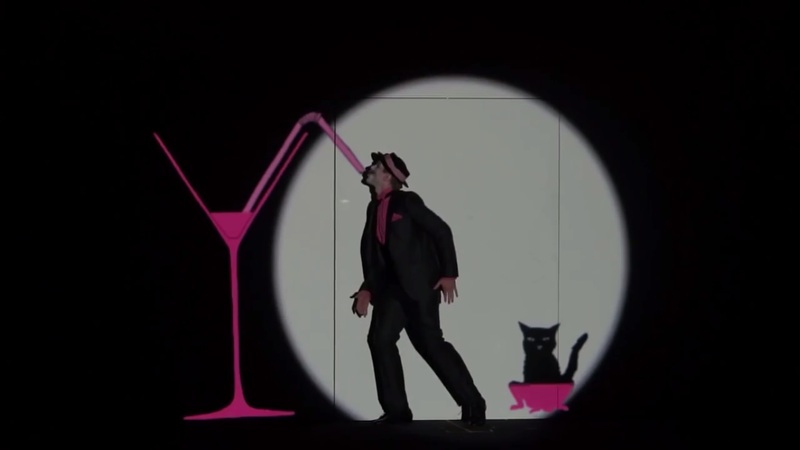 You have never seen a performance like this – not at the opera nor in the theatre. 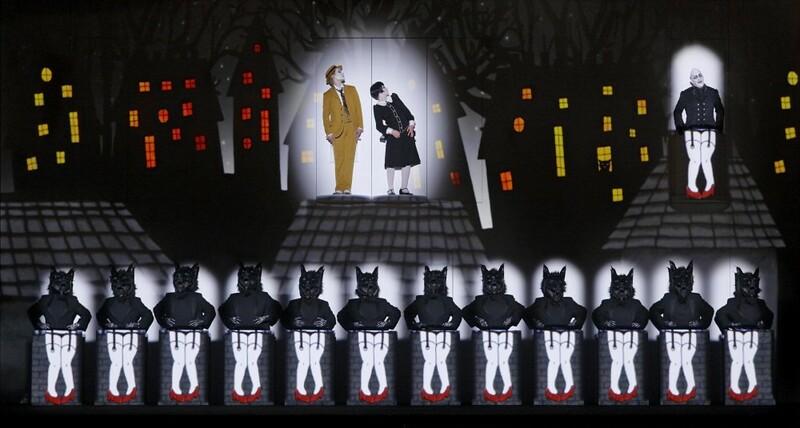 In this famous production created at the Komische Oper in Berlin, The Magic Flute is given the silent film treatment. Combining animation and live singers, the production conjures up a completely new perspective on the rich fantasy world of the opera. The familiar story of Pamina seeking Tamino, Papageno longing for Papagena and the struggle between Light and Dark is all there, as is Mozart’s wonderful music. Recommended for children over the age of 7. 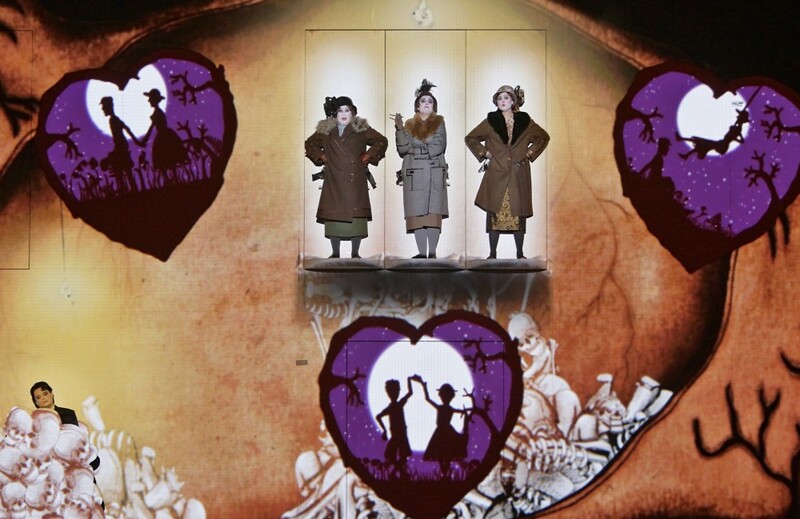 Prince Tamino is chased by a snake and is saved by the Three Ladies. When he wakes, he meets the carefree birdcatcher Papageno. 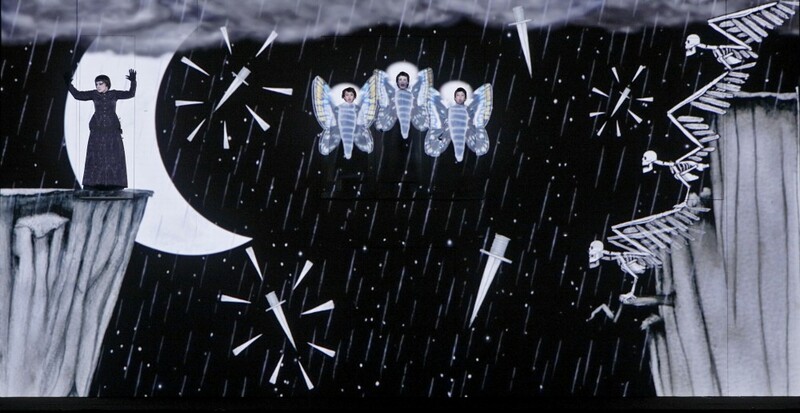 Tamino and Papageno are given a mission by the Queen of the Night: they must rescue her daughter Pamina from the clutches of Sarastro. They are given a magic flute and magic bells to protect them. Papageno soon manages to save Pamina from Monostatos, but the two are captured. Fortunately Papageno remembers the magic bells, which make friends of everyone. 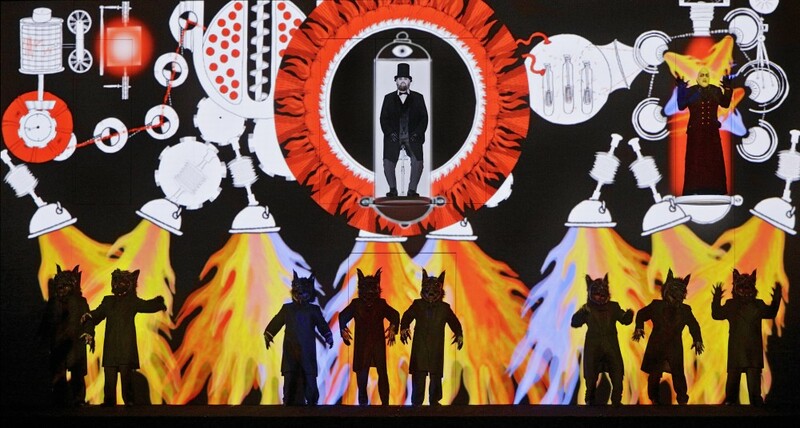 Tamino encounters the High Priest, and it begins to emerge that Sarastro is not the villain of the story after all. In order to join Sarastro’s brotherhood, Tamino must pass a series of ordeals. He is required to be silent, which Pamina interprets as rejection. 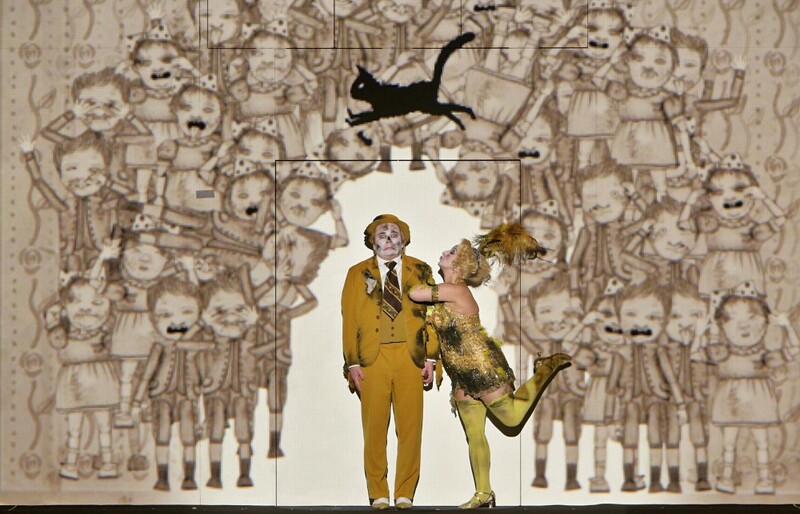 Pamina is desperate, as is Papageno, longing for his newly found and suddenly lost Papagena. In the end everything turns out well: Papageno is reunited with Papagena and Tamino with Pamina, and as the sun rises, the power of the Queen of the Night is dispelled. always happy, heidi heh hey! by old and young throughout the land. I’d catch them by the dozen for me!